Officials have denied a request for a permit to build a new pumping station by a bottled-water company that wants to pump more groundwater in western Michigan. The Osceola Township Planning Commission on Tuesday night denied granting Nestle Waters North America the permit for the pipeline booster station at Spring Hill Camp. It's part of the company's proposal to withdraw up to 400 gallons per minute from a well in Osceola County. The commission said it felt Nestle didn't demonstrate that the proposal had the required public necessity and public convenience for the local permit. Nestle says it's disappointed and believes the plan satisfies zoning standards. The decision could be appealed or the request updated. 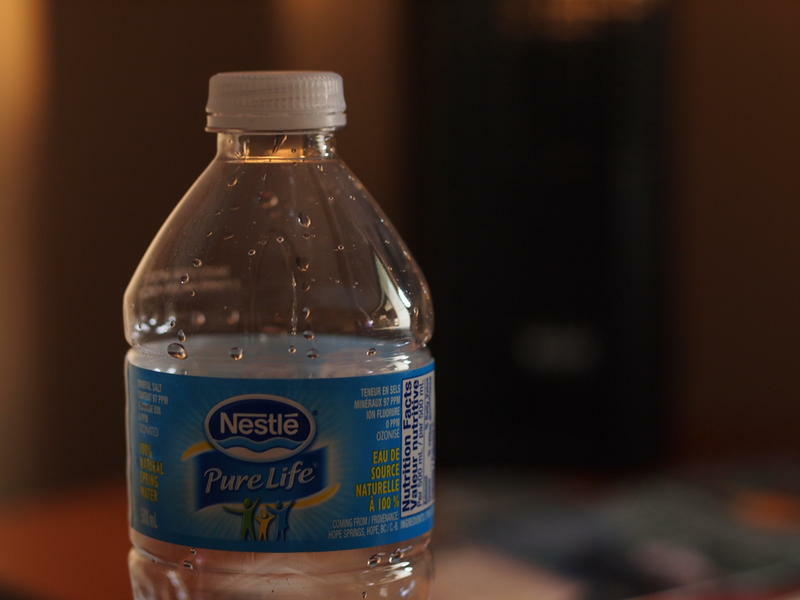 Nestle's state permit request on its pumping plans is pending. A public hearing on the state permit was held last week in Big Rapids. Many people voiced their concerns, including depleting water resources and the possibility of more bottling companies coming to the state. 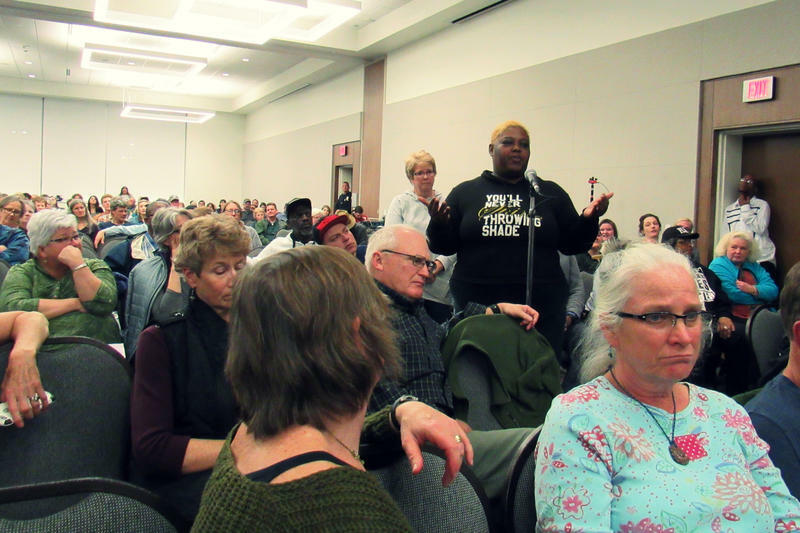 About 500 people showed up to a public hearing in Big Rapids hosted by Michigan’s Department of Environmental Quality last night. Almost every one of them spoke against Nestle’s plan to pump 400 gallons of water a minute to sell under the company’s Ice Mountain bottled water brand. Listen to today's Environment Report. Tomorrow evening at 7pm, the Michigan Department of Environmental Quality is holding a public hearing on a request from Nestle Waters.